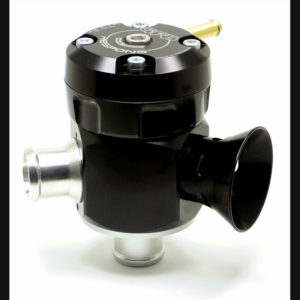 On the surface, it may look like just another dual-port blow-off valve, but the Respons is actually much more than that. 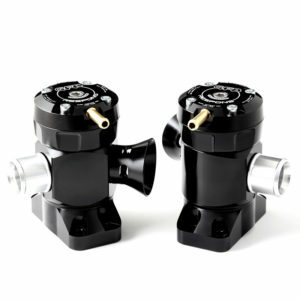 Featuring GFB’s patented venting bias adjustment system, the Respons allows you to precisely control how much air vents from each of the two outlets. 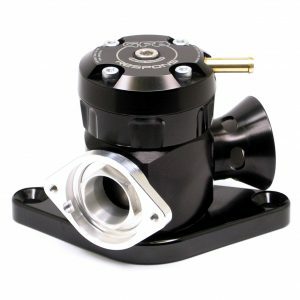 If everything you’ve heard tells you a BOV won’t work on your car, try a GFB Respons – you will be surprised! 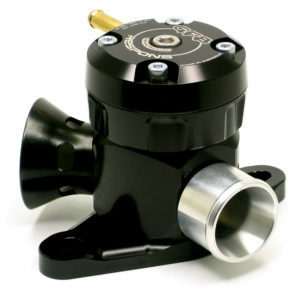 Respons TMS Direct fit Blow off valve or BOV. 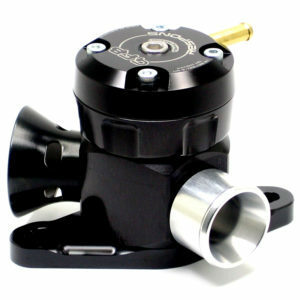 Patented adjustable venting bias system diverter valve. 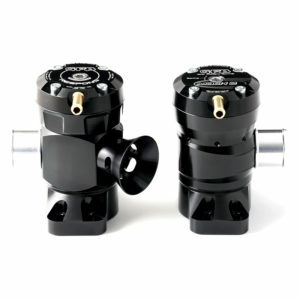 Respons TMS – Respons TMS – Direct Fit (2 valves included) Blow off valve or BOV with GFB TMS advantage. 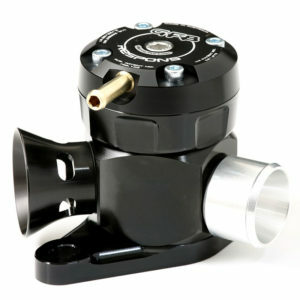 Patented adjustable venting bias system diverter valve. 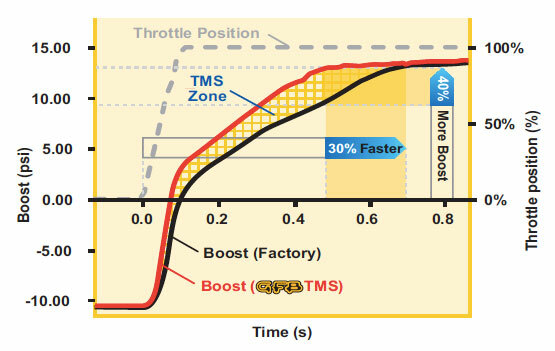 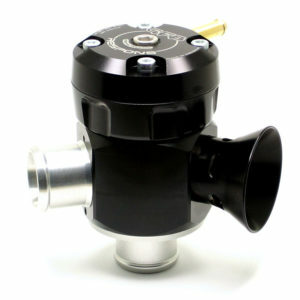 Respons TMS Universal (25mm inlet- 25mm outlet) Blow off valve or BOV with GFB TMS advantage. 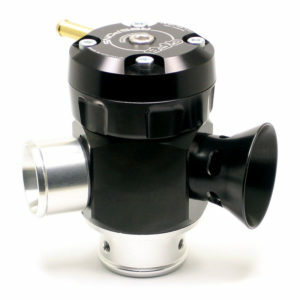 Patented adjustable venting bias system diverter valve. 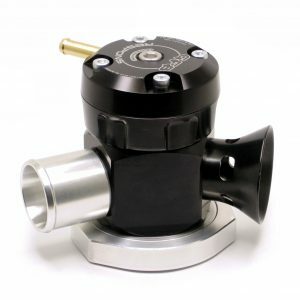 Respons TMS – Universal (35mm inlet – 30mm outlet)Blow off valve or BOV with GFB TMS advantage. 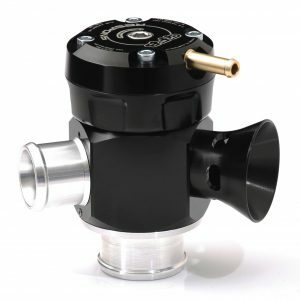 Patented adjustable venting bias system diverter valve.Respons TMS – Universal (35mm inlet – 30mm outlet)Blow off valve or BOV with GFB TMS advantage. 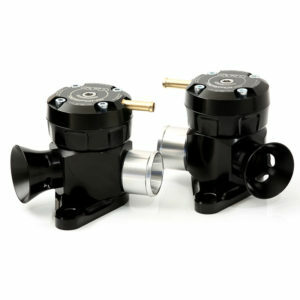 Patented adjustable venting bias system diverter valve. 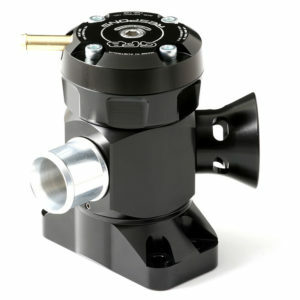 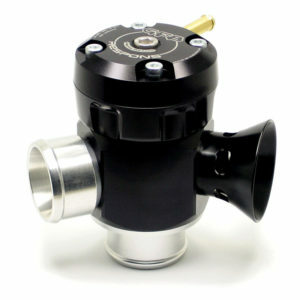 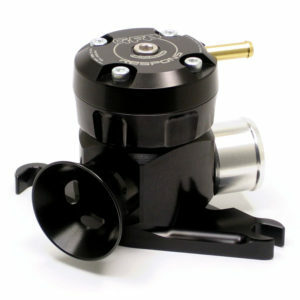 Respons TMS – STINGER – Direct Fit (2 valves included) Blow off valve or BOV with GFB TMS advantage. 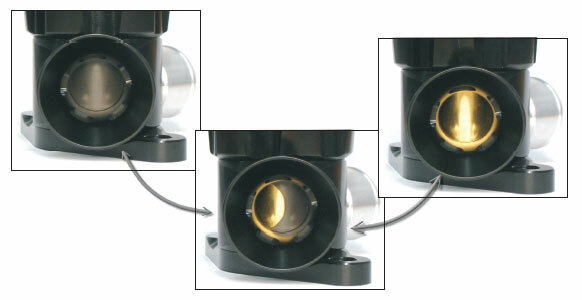 Patented adjustable venting bias system diverter valve.